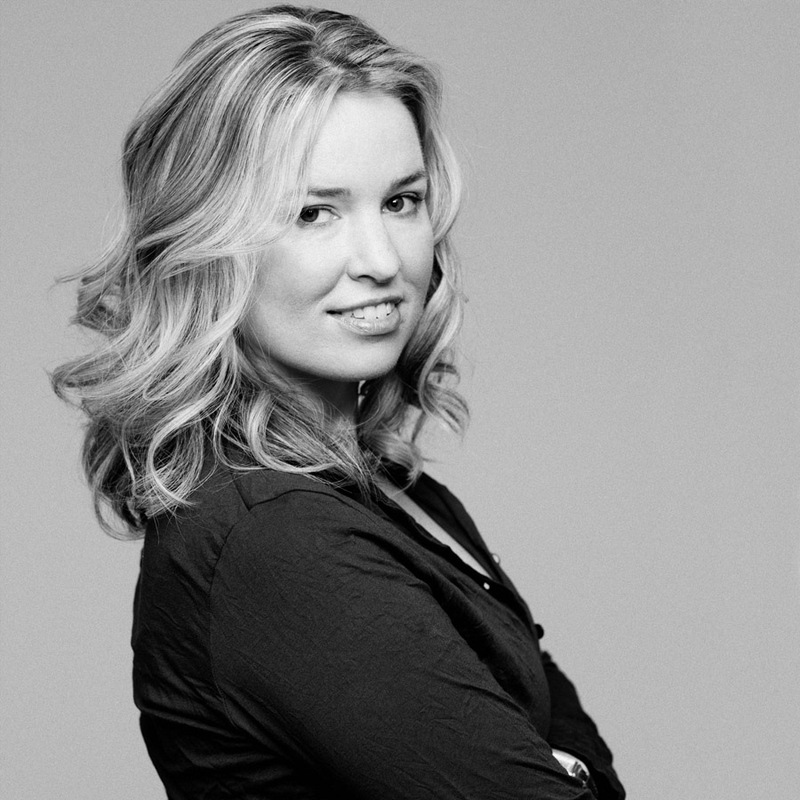 Just as Susan Sontag did for photography and Marshall McLuhan did for television, Virginia Heffernan (called one of the “best living writers of English prose”) reveals the logic and aesthetics behind the Internet. Since its inception, the Internet has morphed from merely an extension of traditional media into its own full-fledged civilization. It is among mankind’s great masterpieces—a massive work of art. As an idea, it rivals monotheism. We all inhabit this fascinating place. But its deep logic, its cultural potential, and its societal impact often elude us. 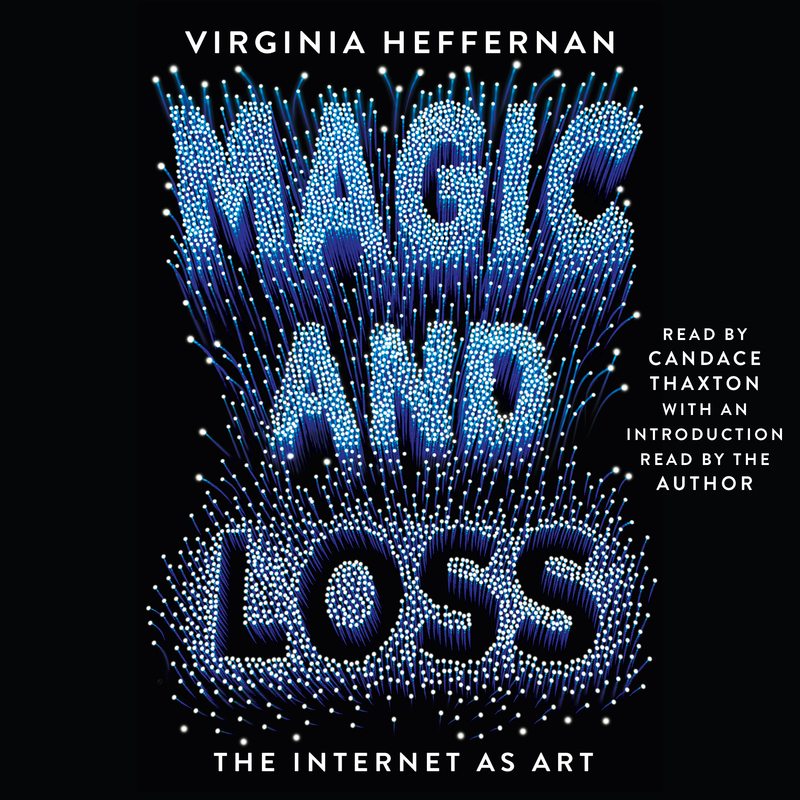 In this deep and thoughtful book, Virginia Heffernan presents an original and far-reaching analysis of what the Internet is and does. Life online, in the highly visual, social, portable, and global incarnation rewards certain virtues. The new medium favors speed, accuracy, wit, prolificacy, and versatility, and its form and functions are changing how we perceive, experience, and understand the world.